Home Archive by category "Jenny Van West"
Jenny Van West first emerged as a performer in Portland, Maine. 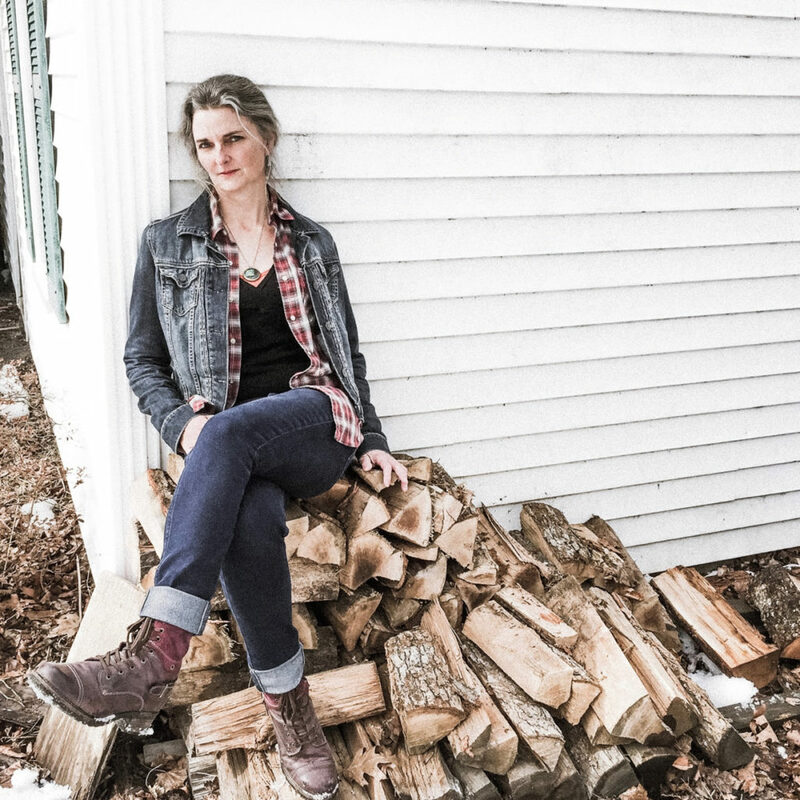 She quickly established herself as one of the top songwriters in the NorthEast, winning the 2015 Maine Songwriters Association songwriting contest with her song “Nellie”. She released her first album ‘Something Real’ in 2015, and ‘Honey and Hive’ in 2016, now with a followup called ‘Happiness To Burn’. Jenny’s inviting voice, and positive lyrics are inviting and illuminating.